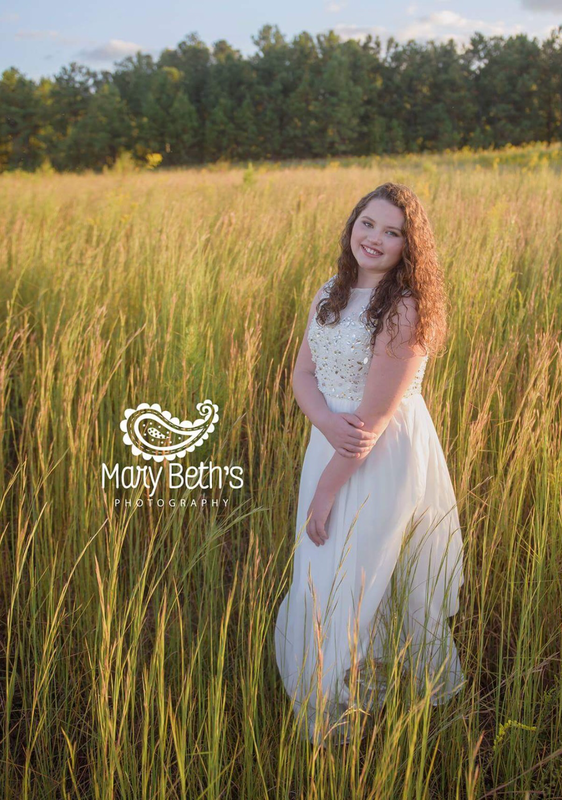 Mary Beth Photography took these gorgeous portraits of Bella for her 11th birthday. I thought it was a really great idea to take portraits at this age, when most of time, this special age goes undocumented. I also loved the confetti balloons and thought it was the perfect touch! I had so much fun getting to know Bella and pampering her with a makeup session.